UK script consultant and script writer for hire. As a script writer I’ve written for EastEnders, Emmerdale, Hollyoaks and Family Affairs. I was BAFTA shortlisted for my work on Emmerdale and was the winner of the first ever Lloyds Bank Film Challenge and the Oscar Moore screenwriting award. Here is a partial list of my credits on the IMDb. 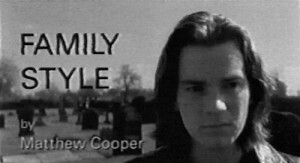 My first short film ‘Family Style’ was made for Channel Four in 1993 and starred a then unknown actor called Ewan McGregor and was directed by Justin Chadwick (The Long Walk to Freedom). I was formerly represented as a script writer by Peters, Fraser and Dunlop and the agent Jago Irwin. In 2006 while writing Hollyoaks I was bitten by the YouTube bug and created one of the first ever web serials for YouTube. ‘Dylan Ogden’ as the series was called was produced by Martyn Smith and directed by Ian Bevitt. In 2009 I began to work in social media management and online content writing and production. 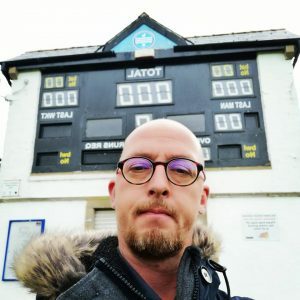 I was part of the team that built a WordPress blog to over 1,000,000 views and 250,000 referrals to a leading UK charity. I also ran an earlier incarnation of this site which ranked position one in Google.co.uk for the search term “Script Writer for Hire UK” I received script writing work via Google for over three years and had two films produced. Individuals and filmmakers can hire me as a script writer, and I am one of the most experienced UK Script Doctors and script consultants with credits across all kinds of feature films, shorts, marketing and viral videos. I’m also moving into directing and producing with my feature film debut ‘Markham‘ set to be released in 2019. 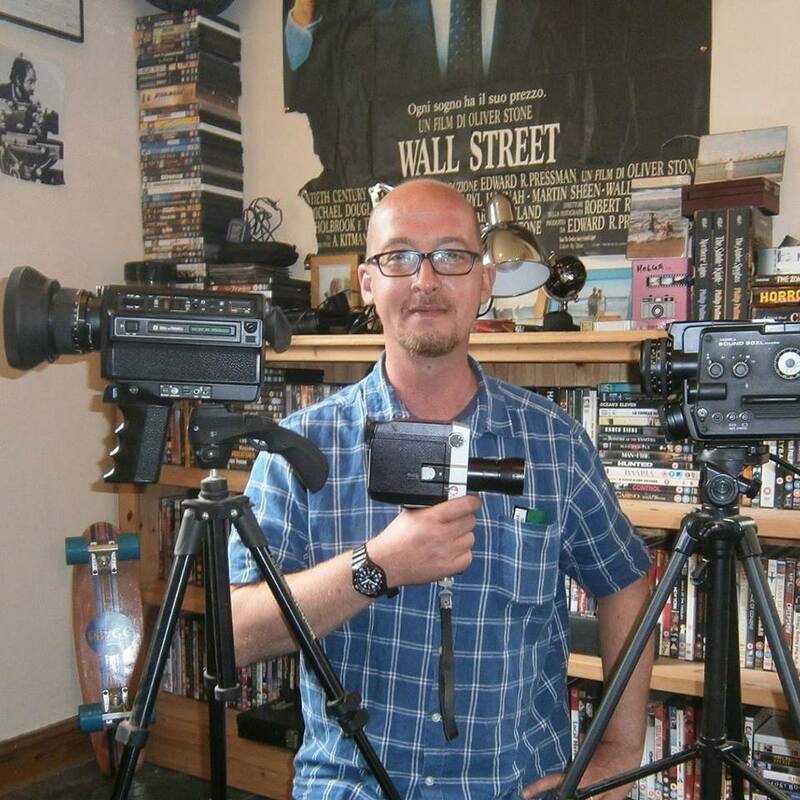 I’ve written various Kindle novels under pen names, I enjoy Super 8mm cine film making and at the moment I’m involved in a project called Super8kings. I’m a keen photographer and frustrated musician. 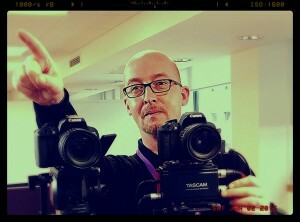 I like to make videos for my own YouTube channel (usually acting as director, cameraman and editor). I also enjoy clay pigeon shooting. I’m a keen investor and fairly regular stock market trader, I like playing poker and enjoy blogging and I try to add a blogpost to this website once a week, if I’m not too busy. I’m a fan of 80s horror movies and literature, the late Joe Strummer, and I’m a long suffering supporter of Leeds United. I’m married to Alison Pennells and I have a step daughter. I love dogs and animals and enjoy holidays to the Greek Islands with Kefalonia being my favourite destination.